Currently the passenger aircraft technology is very advanced. Many manufacturers are competing in the aircraft making with better efficiency, whether it be in terms of the efficiency of the engine, lifting force or other. 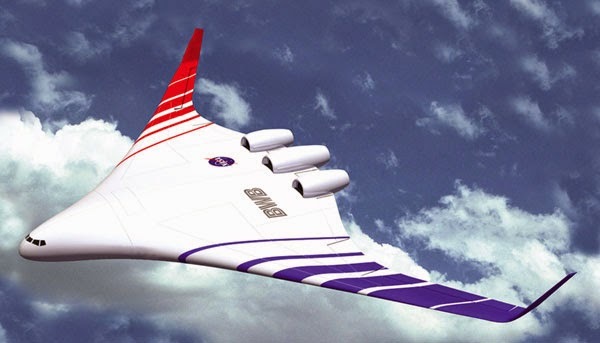 Similarly, the design of the airframe technology is also growing, and in the end was discovered a body aircraft design called the Blended Wing Body or Hybrid Wing Body. Hybrid Wing Body is characterized by the absence of the dividing line between the wing and the core body of a plane. In the design of the Hybrid Wing Body although apparently looks of the structure between core body aircraft with wings as if fused, but the original structure of the core body aircraft with the wing structure has a structure that is separate and distinct. 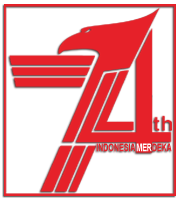 The aircraft design by Hybrid Wing Body has a flat body and in accordance with the airfoil shape. Some of the advantages of Hybrid Wing Body is increasing the aircraft's lifting force that will automatically increase its fuel efficiency. The Hybrid Wing Body is able to have a ratio of lift to drag force 50% greater than conventional aircraft design. The first, how do to control these wings at low speeds. 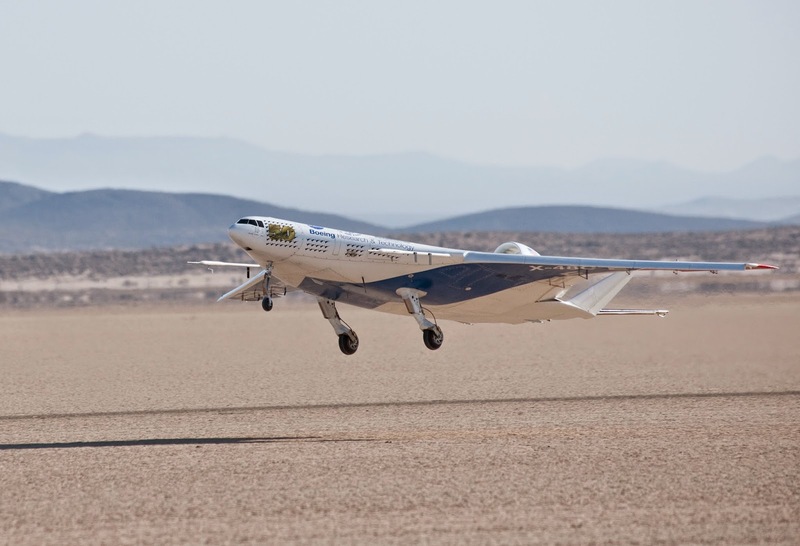 To deal with this problem, NASA perform simulations to make the X-48B and X-48C prototypes that is controlled via a remote control that has a total size of the wingspan up to 6 meters. Based on the test results of the prototype through the wind tunnel testing, so perform simulations on a plane which is controlled via remote control but has a larger size. The second challenge that is made in accordance with the size of the original aircraft with a pressurized cabin design that can withstand the pressure of the outside air. As is well known that in a conventional aircraft designs which generally uses a tubular design has advantages to withstand the pressure from the outside air so that the cabin pressure will be stable. Due to the design of tubular shape has advantages where the pressure distribution can be distributed more evenly in the cabin. 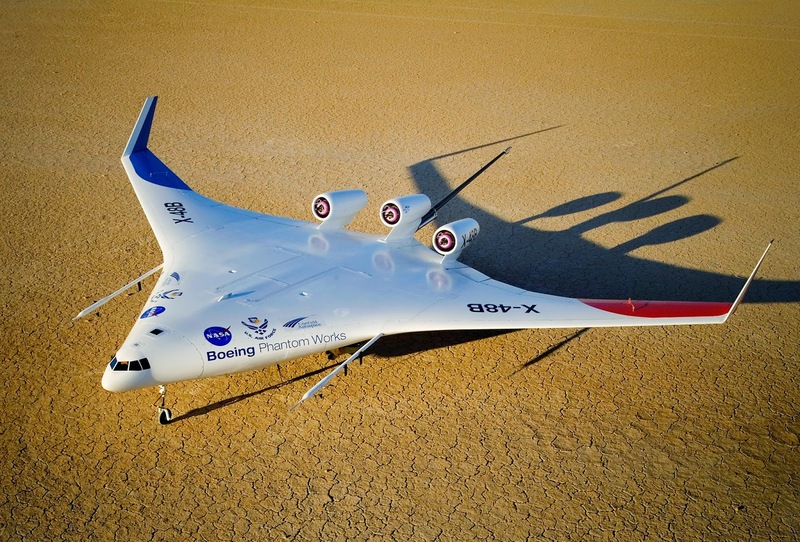 While the X-48B prototype that has a flat design, off course the design will be more complicated that it was able to withstand the pressure of the outside air. Due to the flat design makes the pressure in the cabin is less spread evenly. Then the core material that used in the X-48B prototype is the carbon composite preformed rod. These bars are coated with carbon fiber and then strapped onto foam strips to form a cross section and then finally mixed with the liquid epoxy to be a strong composite structure.